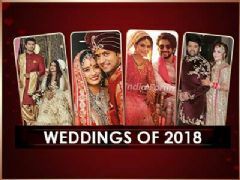 Rubina Dilaik & Abhinav Shukla one of the most loved couples in the tellyworld who tied the knot last year were recently roped in by us and here we did a fun segment with them called Test your bond where both answered for each other. 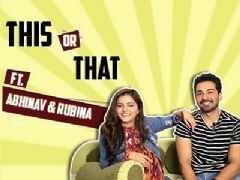 Lastly, Abhi & Rubi left it on our viewers to decide the winner So comment and share who you think won, and with whom would you want us to do this segment. 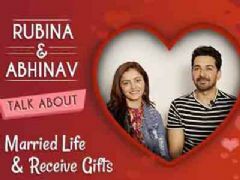 User Comments on video titled "Test Your Bond Featuring Rubina Dilaik amp; Abhinav Shukla | Exclusive | India Forums"